This article was originally published on NationalPainReport.com and is being republished here with permission from the editor. This post contains Amazon affiliate links. 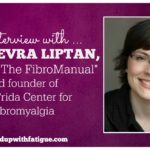 Over the years, I’ve read thousands of books and articles about fibromyalgia and how to treat it. 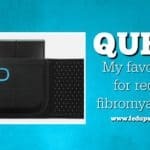 My favorites have always been those written by my fellow fibro warriors who share their firsthand accounts of what’s worked for them and what hasn’t. That’s why I loved Melissa Reynolds’ newest book, “Melissa vs. Fibromyalgia: My Journey Fighting Chronic Pain, Chronic Fatigue and Insomnia” so much. 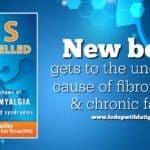 Named after her blog, the book chronicles Melissa’s journey with fibromyalgia and the treatments and strategies she’s used over the years to better manage her symptoms. 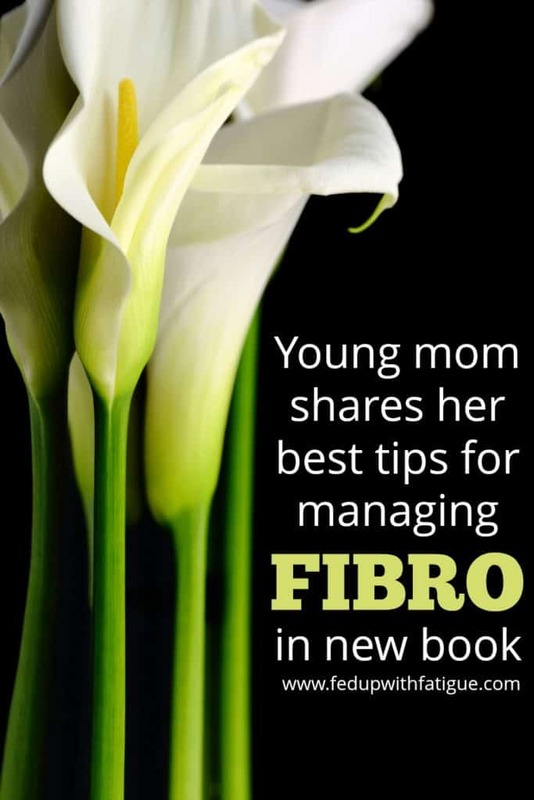 I recently had a chance to interview Melissa about her latest book and her life as a young mom with fibromyalgia. I hope you enjoy our interview. 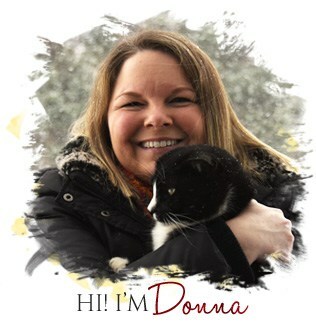 Donna: In one of the opening chapters of “Melissa vs. Fibromyalgia,” you wrote, “You are your advocate, medical coordinator, cheerleader and guru. You need to guide your doctor. … Your doctor can only take you so far.” Would you elaborate on what you meant by that? 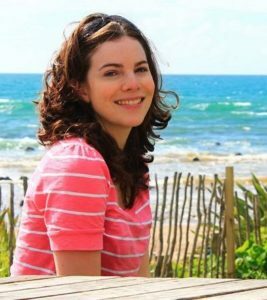 Melissa: Living with fibromyalgia, I have learnt that our decisions, the ones we make every day, have a huge impact on our quality of life. I have also learnt that sometimes the doctors are not willing or able to help you. The more involved you are, the more you learn, the more power you have over your quality of life. 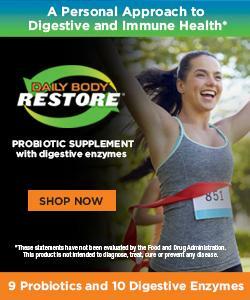 My health has improved dramatically since I took over the fight for myself. No doctor had been particularly helpful prior to that. Now I do have a doctor willing to fight with me, but I still have to do the work, take him the research and lead the way. Only I can properly experiment with what helps me. There are so many things we can do that are outside the purview of a usual doctor that if we waited for them to tell us about them, we’d be waiting forever. Things like meditation, yoga, even healthy eating seem to be outside of what a doctor will suggest! Yet these have helped me enormously. I’m sure you know I’m a big fan of low-dose naltrexone (LDN). 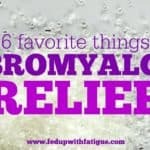 It helps so many people with fibromyalgia. Can you share your experience with LDN and how it’s helped you? I am just about to write up my one-year review of the experiment. It has changed my life. It is not a miracle cure – I still implement a lot of the same pain-management techniques and live in a limited box – but my quality of life is hugely better. The biggest area it has helped me with is sleep! For more than 10 years, I have been on amitriptyline, and it is the only thing that can help me get any sleep but even then I was never sleeping more than one hour at a time. That was rarely completing a sleep cycle. Since I began LDN I can sleep two, three, four or even five-hour blocks at times! I believe all of the other benefits stem from this. Sleep is now healing for me. I fight with my neck less. I am able to move more. I am able to do more. I was able to travel to Hawaii for the first time, and I was so grateful the entire time at how well I coped. 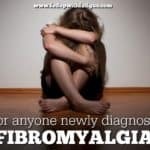 Sleep is usually one of the biggest struggles for those with fibromyalgia. You shared a bit about your own sleep issues in your book, and you mentioned your use of sleep hygiene. What is sleep hygiene, and how does it help improve the disordered sleep associated with fibromyalgia? Sleep hygiene are little things you can do that can help you to sleep. There are many reasons we have trouble sleeping. For some, the circadian rhythm can be off, or we can have one of several sleep disorders. I seem to be unable to stay asleep. There are so many sleep hygiene tips that we must choose some we are willing to enact every day and that help us. I find the routine around bedtime to be helpful. My body knows it is bedtime, and I have cued myself to fall asleep easier. I will take my medicines at the set times (LDN has made a huge difference for me; I can’t even gush enough), rub some essential oil pain cream on my neck and back, hop into bed with my heat pack on my neck, read for a little while, then I will do a body-scan meditation and be off. When I wake in the night, I repeat the body-scan meditation. In your book, you talk about the importance of maintaining passion in life. 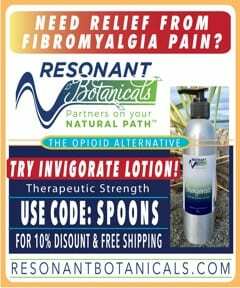 Can you elaborate on why that’s important for those with fibromyalgia? We deserve fun. We deserve to have hobbies. We deserve to have things to live for even though we can’t quite get all of the normal life things done. I love reading and writing, so I have figured out ways to make these doable. We would lose steam and hope pretty quickly if we didn’t have passion for something. There are so many things we can do. It is much more uplifting to think on what we can do. 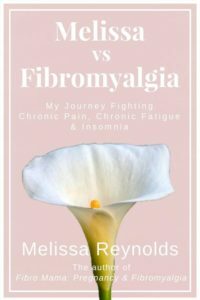 “Melissa vs. Fibromyalgia: My Journey Fighting Chronic Pain, Chronic Fatigue and Insomnia” includes author Melissa Reynolds’ best tips and treatments for managing fibromyalgia. 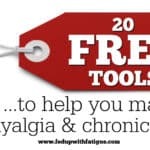 You mentioned the “black dog” of fibromyalgia in your book. What is that, and what is your advice for managing it? That little black cloud of anger, sadness, grief and all of the other emotions that stem from having a limiting illness. My No. 1 thing that I do is journal it out. I don’t have a lot of people in real life to talk to about what I am going through, so I write it down. Connection is also important, and humans tend to be social creatures, even those of us who are introverts. We don’t need to add loneliness to all of those difficult emotions. So I have created a little list of people that I can turn to, and I have a few Facebook groups that I am part of. It all makes a difference. Before “Melissa vs. Fibromyalgia,” you published a book on managing fibromyalgia during pregnancy and while nursing. Why did you feel it was important to cover that topic? When I was pregnant in 2013, there was such a void of information. I was in a lot of pain, exhausted, and no one had any answers for me, not even the doctors! I began writing my blog during this time so that I didn’t feel quite so alone. I then formulated some tips based on my experience. When I was pregnant again in 2016, I had experience, there was some emerging information and I had my pre-formulated tips. I enacted these and had a much nicer pregnancy. I wanted to share this with other women so that they weren’t doing it alone like I did. I’ve written both of my books hoping that they provide a shortcut for others to the years of experience and research I had to endure to get some help. 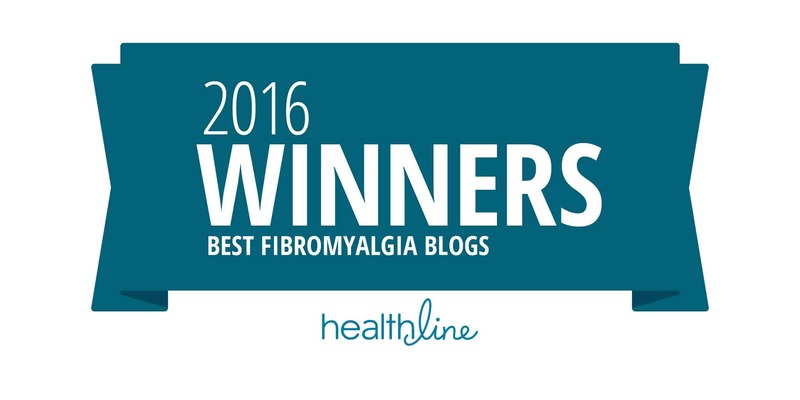 What is the most important lesson (or lessons) fibromyalgia has taught you? How to be a compassionate and grateful person. I have such empathy for others’ experiences, and I am profoundly grateful for all that is good in my life. I have learnt that health is a gift, not a right, and so I appreciate that. How can people connect with you if they’d like to learn more about you and your work? 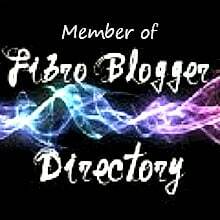 I blog at www.melissavsfibromyalgia.com. 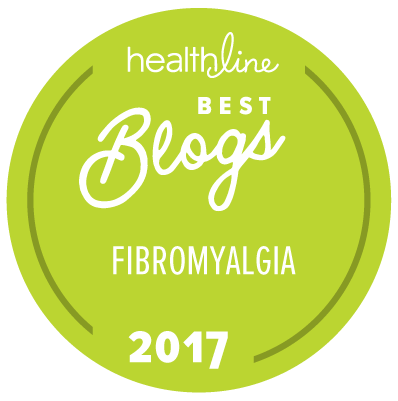 There are over 170 blog posts with two resources pages – one for pregnancy and one for fighting fibromyalgia – so I hope something there helps people in their fight. Both of Melissa’s books – “Melissa vs. Fibromyalgia” and “Pregnancy & Fibromyalgia” – are available for purchase on Amazon.